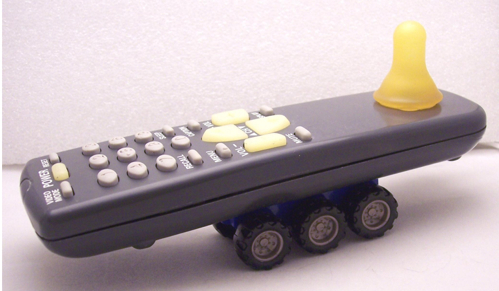 This remote can really become remote with those wheels under. 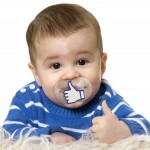 That doesn’t explain the pacifier at the bottom though. So yeah I haven’t the remotest idea what the meaning behind this is. It’s being sold as a an art piece for the astonishingly high price of $516. At least shipping is free.